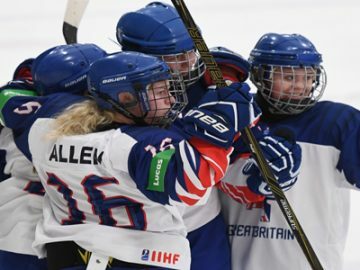 Great Britain Women claimed a Silver Medal at the 2019 IIHF Womens World Championship Division 2A in Dumfries tonight. 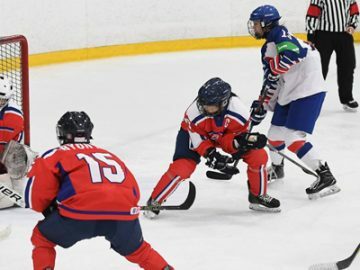 Great Britain defeated the Democratic People’s Republic of Korea 2-1 in the tournaments final game. 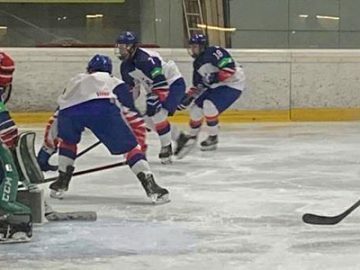 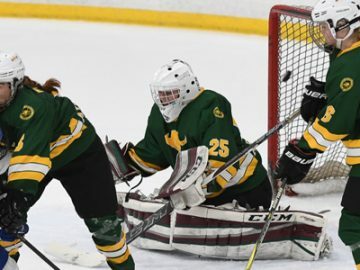 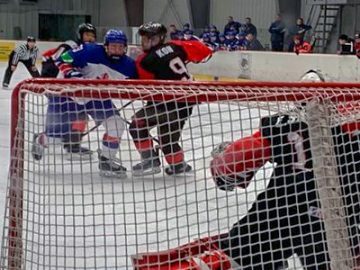 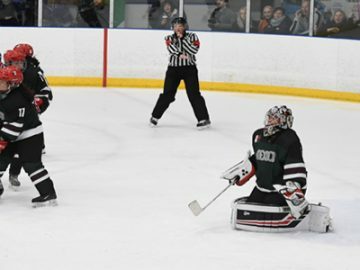 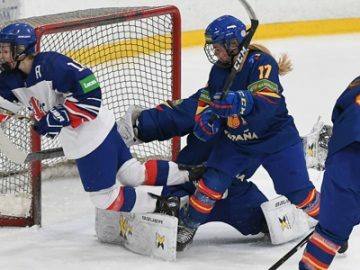 Verity Lewis scored the overtime winner as Great Britain Women beat Mexico Women 3-2 in the World Championship Division II Group A at the Dumfries Ice Bowl. 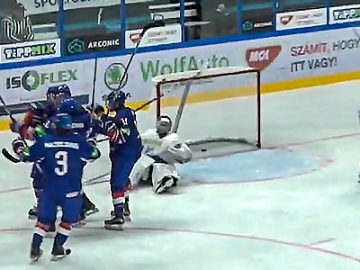 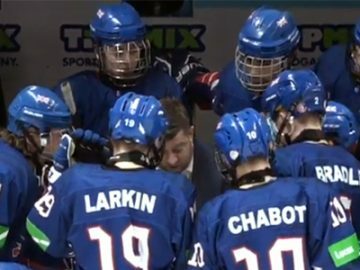 Abigail Culshaw scored her first GB goal and Kim Lane was also on target, but Slovenia netted four unanswered goals in between to record their first win at the tournament.Great Britain Women were beaten 4-2 by Slovenia Women in their second game at the World Championship Division II Group A in Dumfries.